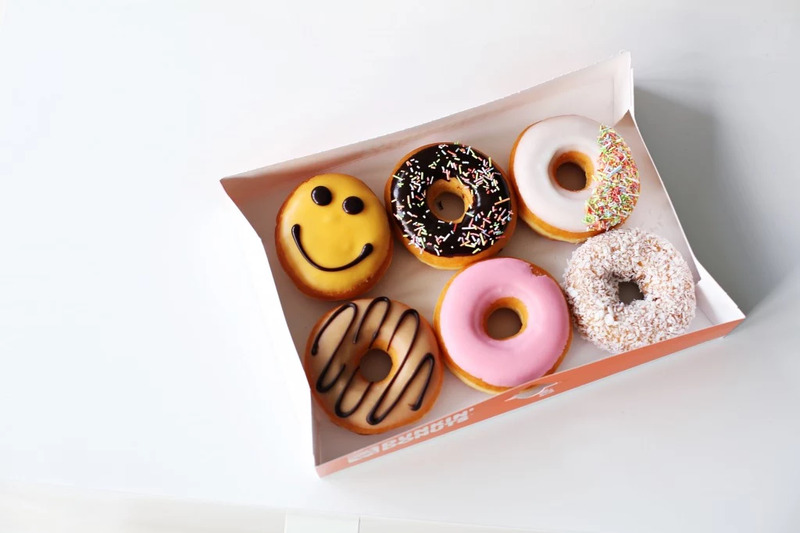 There is nothing better than a treat that smiles at you or spreads rainbows. 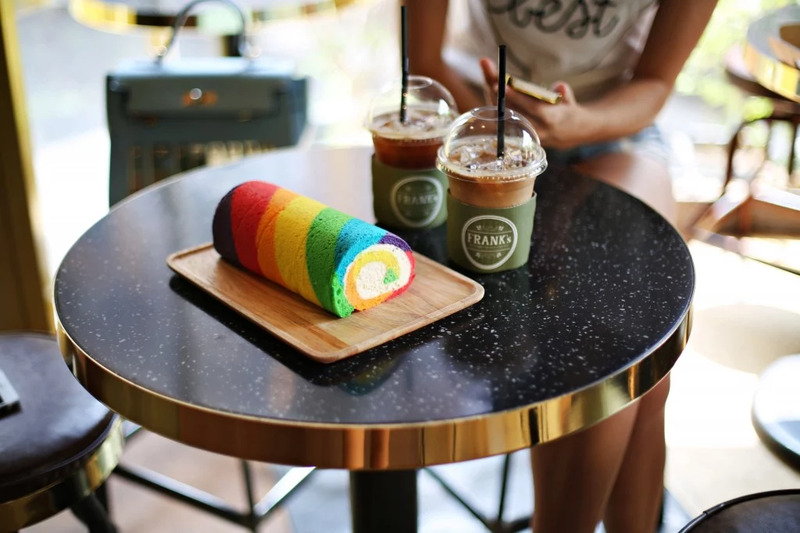 We are always on the hunt for new places with cute, crazy and colorful things to eat. So if you have any recommendations don't hesitate to DM us or email it to us! We'd be so happy for all the help we can get to keep on spreading food (sweets) joy!